I have an unhealthy obsession with Greek yoghurt. Truth. I always have a big tub of it in my fridge and I'm constantly finding delicious new uses for this miracle dairy product! It's my secret ingredient for moist cakes, it's an awesome, healthy substitute for sour cream on tacos and nachos or stir in some garlic and herbs to make a truly yummy vegetable dip. I've even heard that it makes an excellent hair mask but I'm usually too busy eating it for breakfast to have enough for my hurr! Read on for my recipe for labneh! 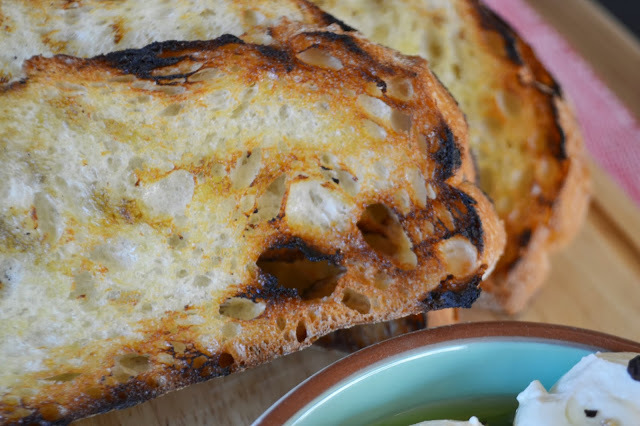 My newest Greek yoghurt project is Labneh. 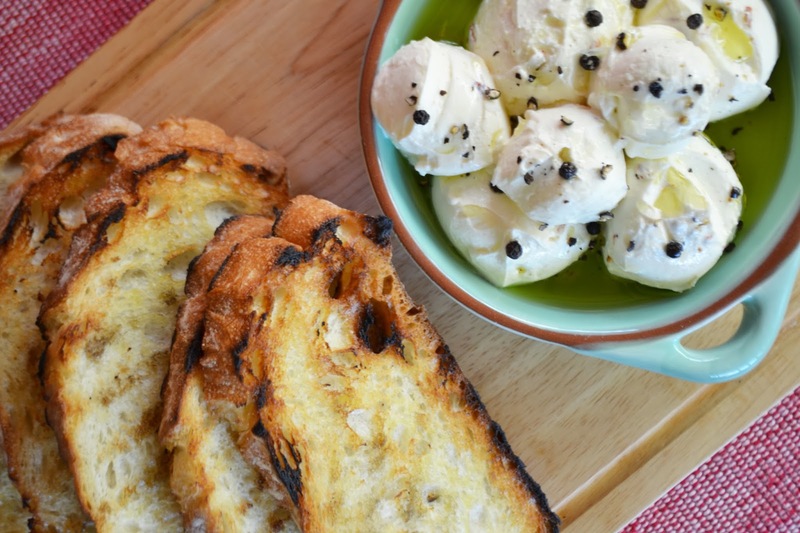 It's a Middle Eastern strained yoghurt cheese that can be spread on bread or used as a dip. It has the texture of soft cream cheese but it is so much tangier and delicious! It's like Greek yogurt turned up to eleven! Seriously, you'll love this stuff. Not only that, it's ridonkulously easy to make. The hardest part is waiting! 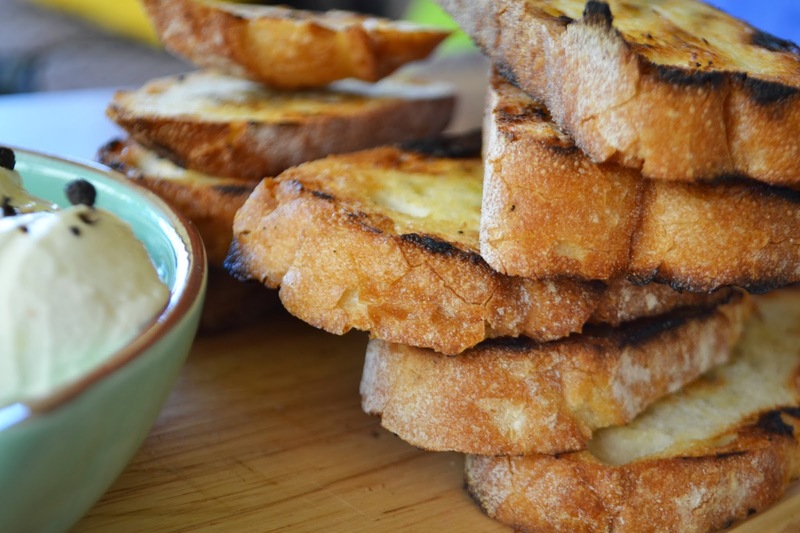 I served my labneh with sliced sourdough toast, which I just grilled on the barbecue. I haven't pictured it here but I also had it with some pistachio dukkah that I had squirrelled away in my pantry. So good! I spiked the labneh with dried chilli flakes and garlic powder which made it all the more savoury. You can obvi use whatever herbs or flavours you like. I also took a leaf out of my old mate, Donna Hay's book, and sprinkled it with crushed peppercorns and sea salt. 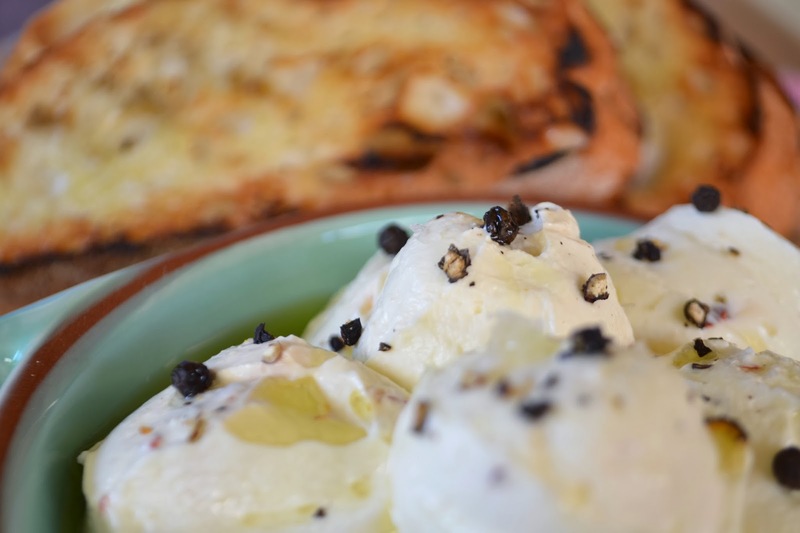 This is a recipe for plain labneh, but definitely feel free to get freaky deaky with some different flavours! Chilli, garlic, rosemary, cumin... Sky's the limit! Just stir them in once the labneh has been strained. Line a strainer with muslin or cheesecloth and set over a deep bowl. Pour the yoghurt into the muslin lined strainer. Cover with plastic wrap and place in the fridge for a few hours or overnight. How long you leave your yoghurt for determines how firm your labneh will be. 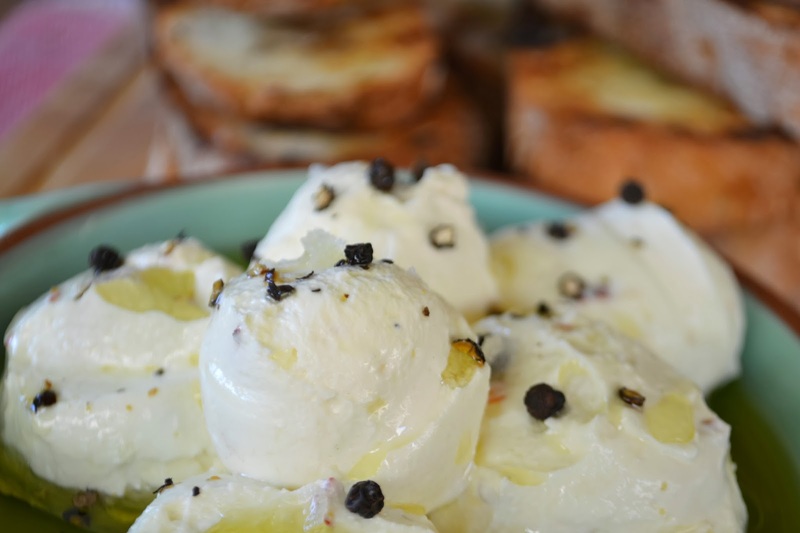 Once strained, form the labneh into balls and drizzle with a nice peppery extra virgin olive oil. Marvel at how amazingly easy this thing was to make. Stuff your face with this dairy-liciousness.